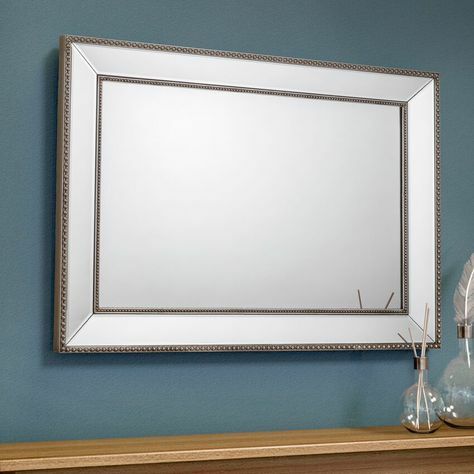 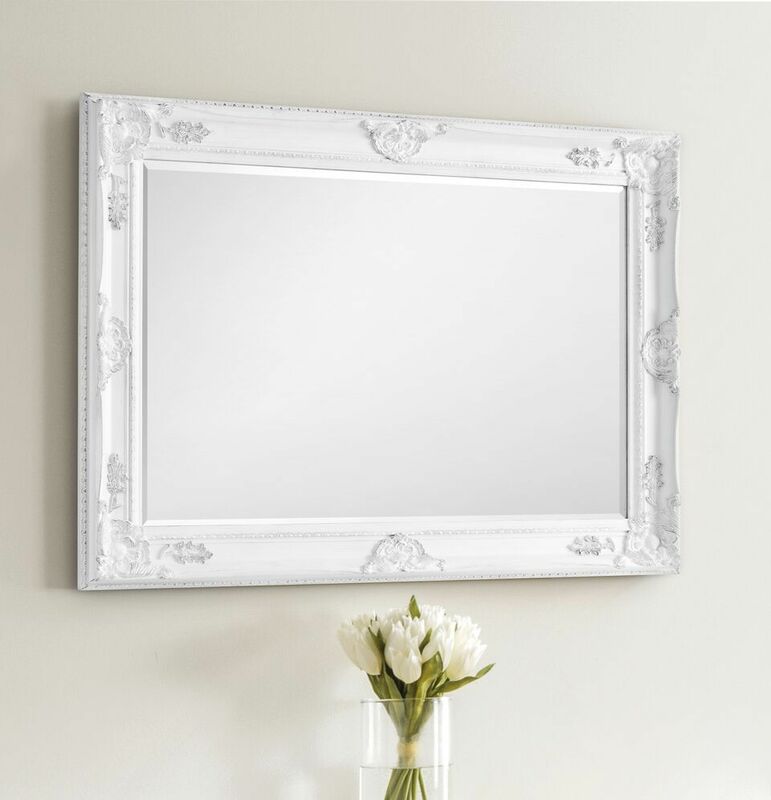 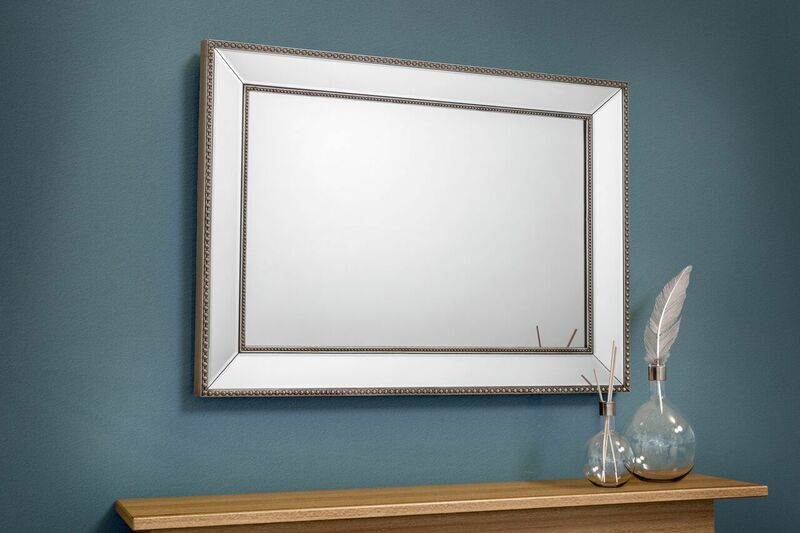 Sophisticated Stunning Collection of Mirrors Created for You To Compliment any Room bought to You by Your Local Bed Shop. Add an extra special touch to the focal point of your bedroom. 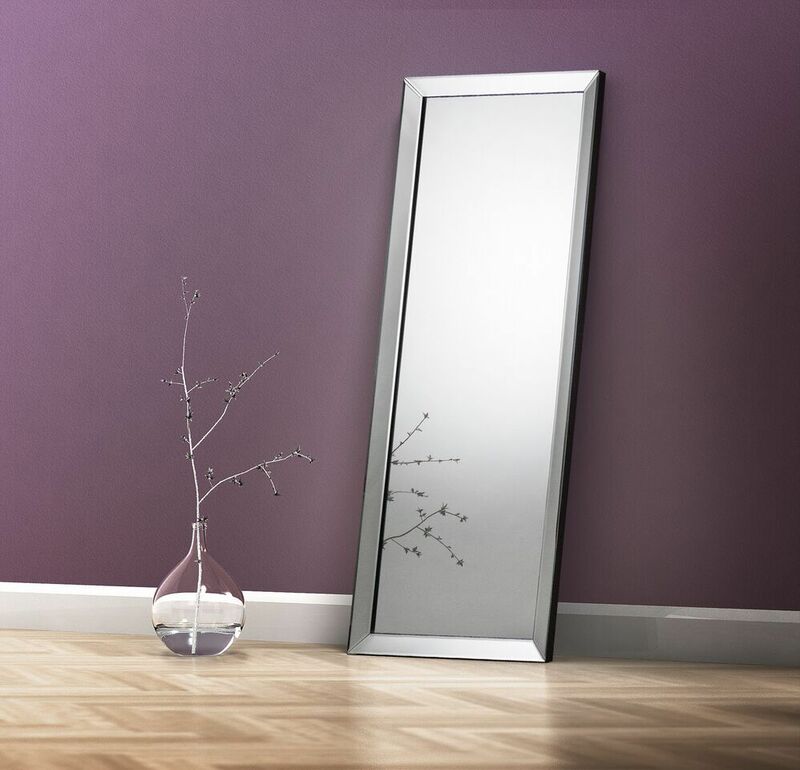 At our showroom in Bath, Somerset, we boast a vast selection of beautiful mirrors available in a variety of shapes and sizes so you are spoiled for choice when it comes to high-quality accessories for your bedroom. 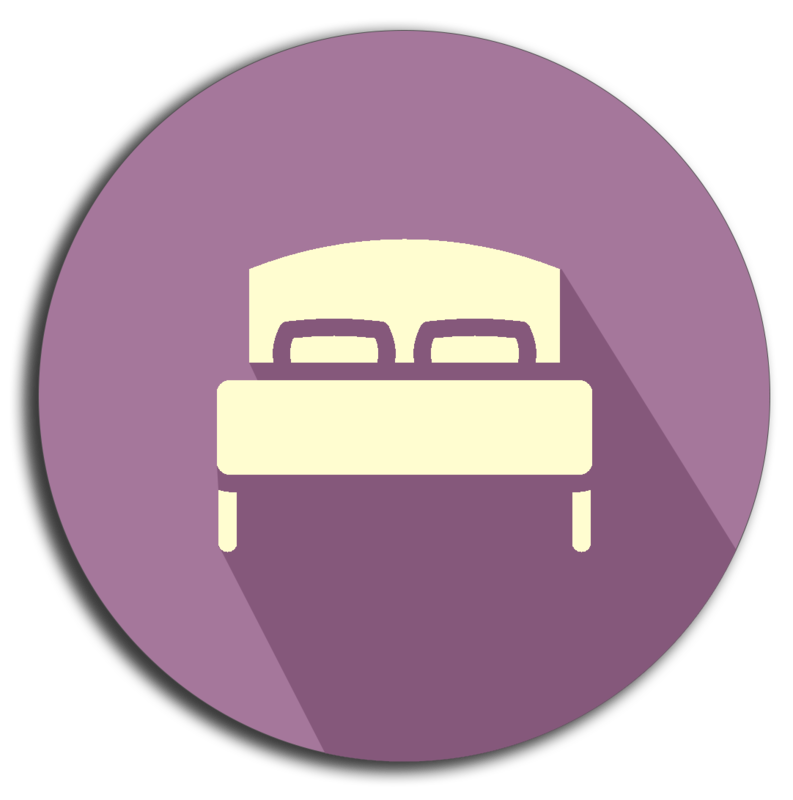 From standard options to the new trend of lean to dress mirrors, BED E BUYS (1957) LTD prides itself on ensuring that your needs are fully met by giving you plenty of products to choose from. 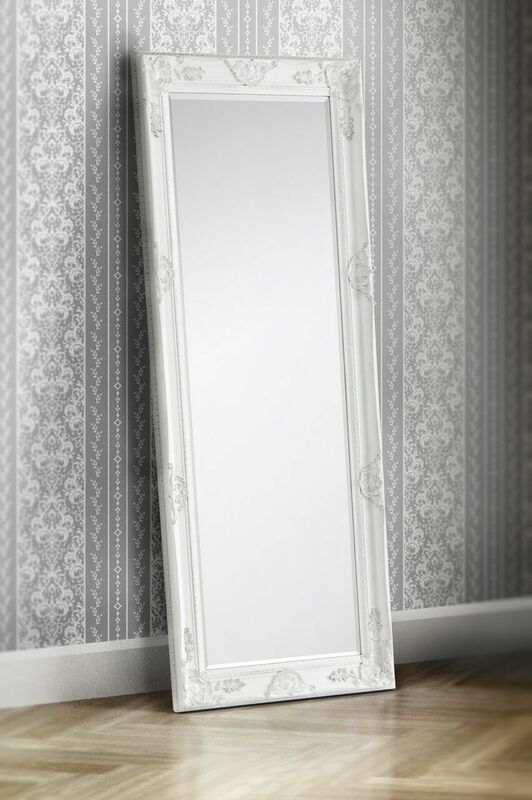 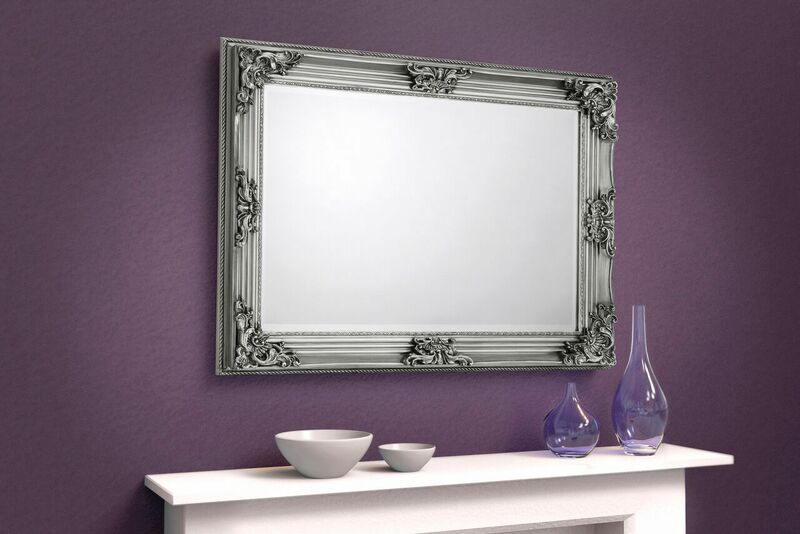 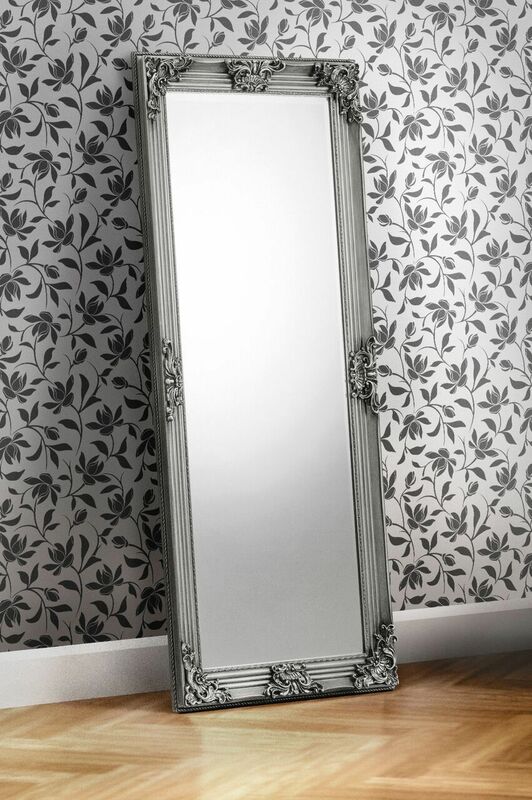 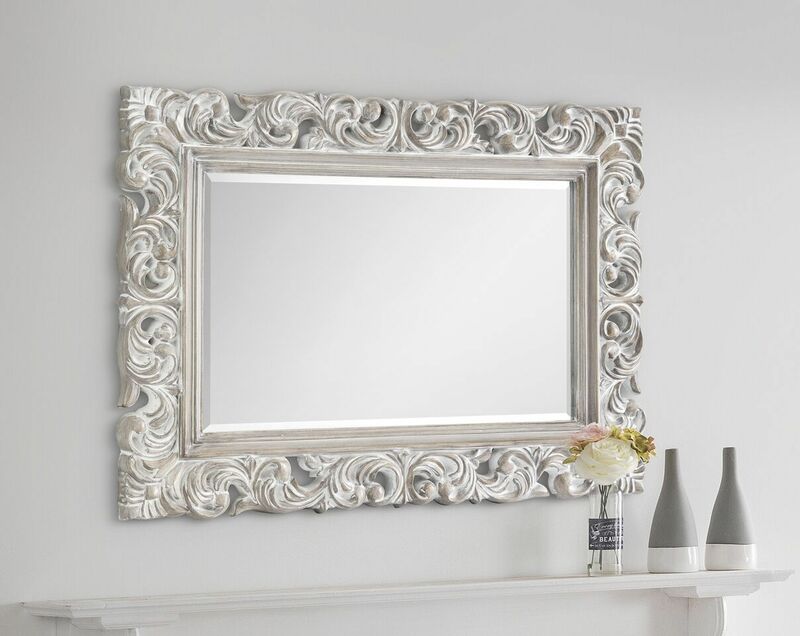 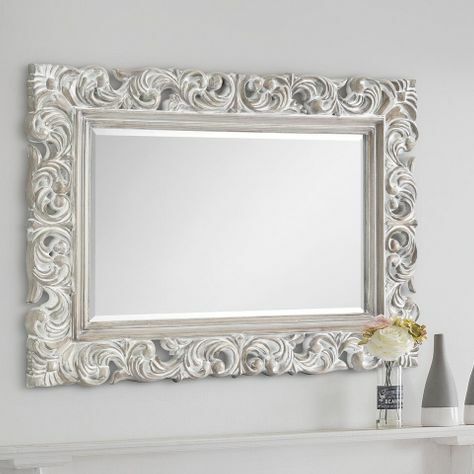 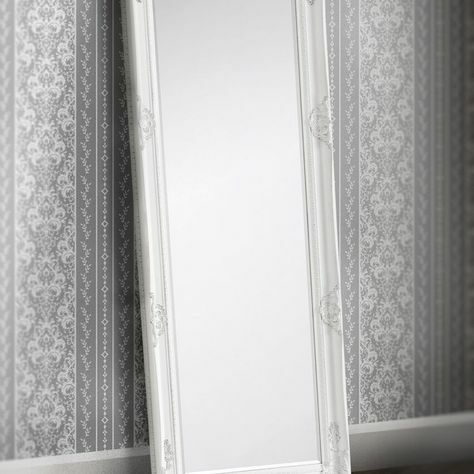 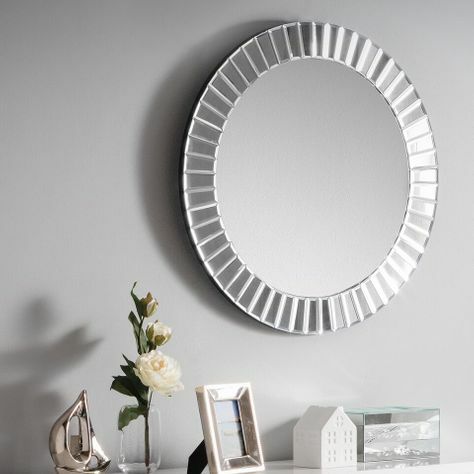 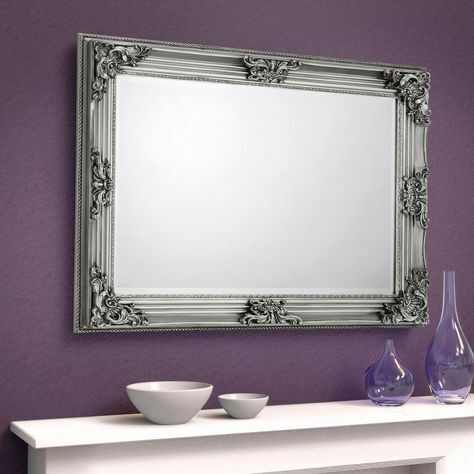 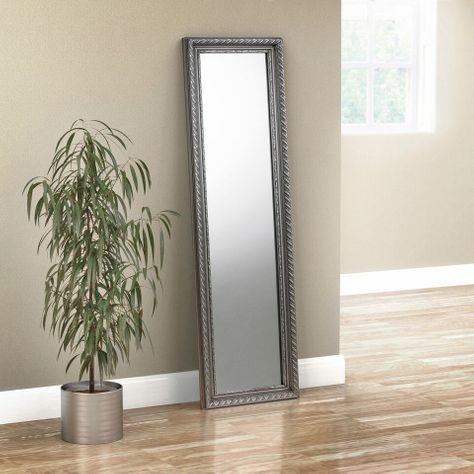 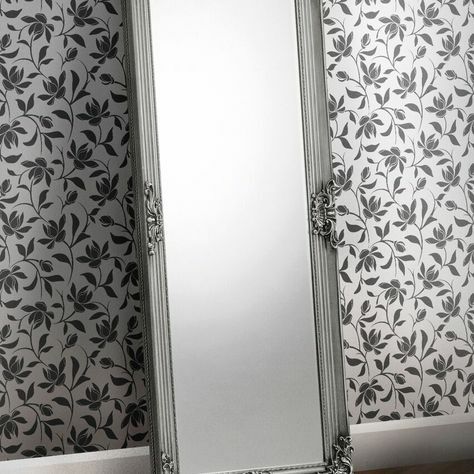 Our stunning range of mirrors are available to view, take away or order either via telephone, email or facebook page. 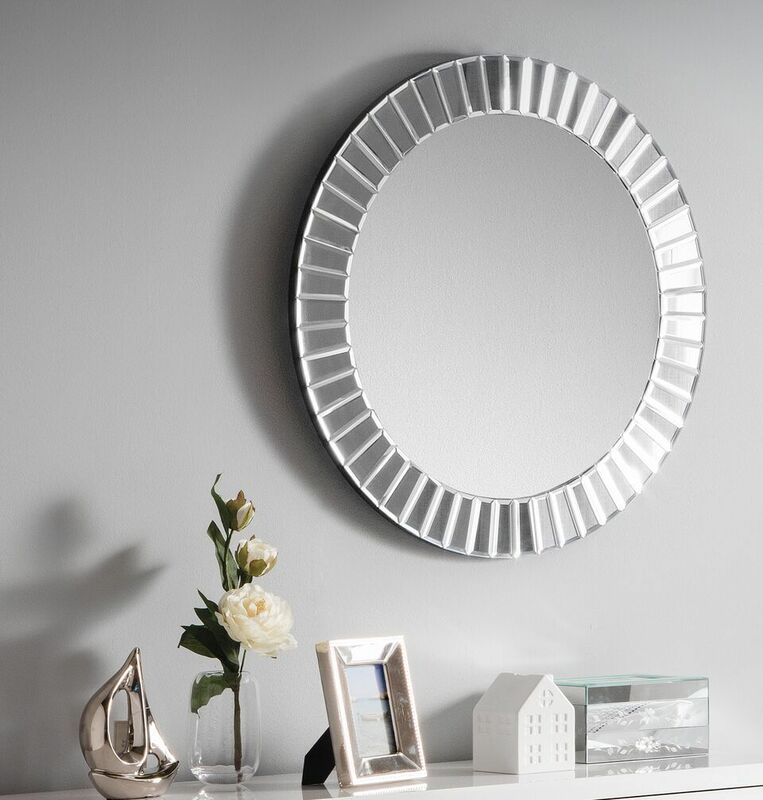 Contact us today, your local Bed Shop in Bath, Somerset, to discover more about a wide range of bedroom accessories such as our stunning mirrror range.